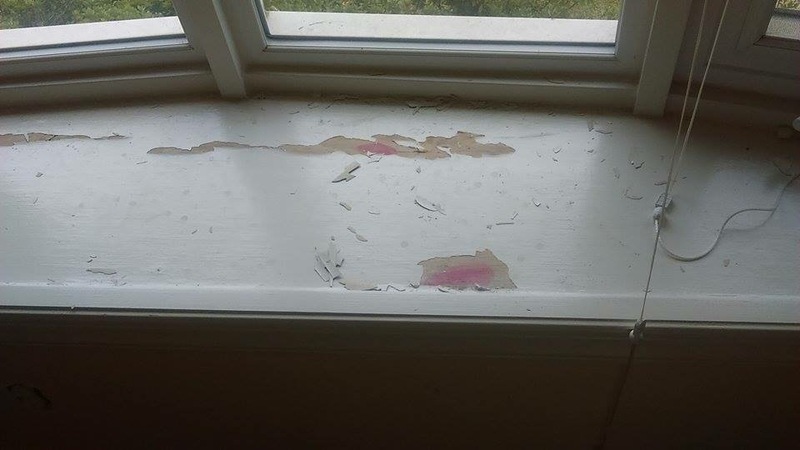 Identify areas in your home that contain patches of peeling and flaking paint. Coats of lead paint, as they get older, will dry out, fail, and create extremely hazardous chips and dust that can be inhaled and ingested, causing serious health complications from the lead poisoning. 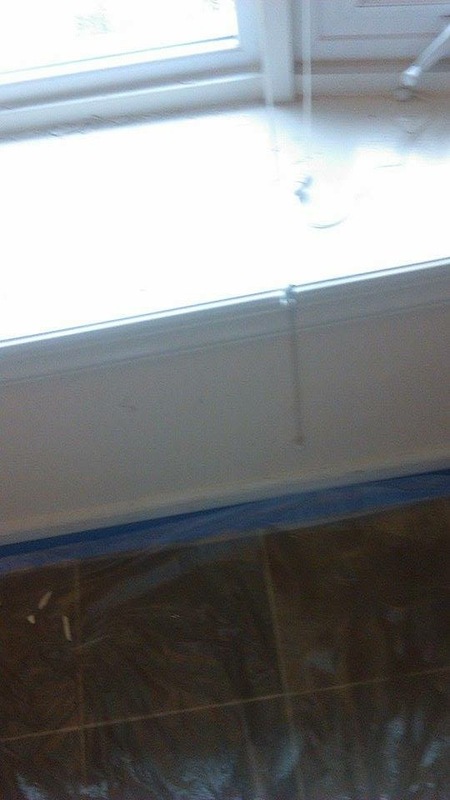 Obtain a lead paint testing kit and scrub one of the testing sticks vigorously on an area with peeling, flaking paint. 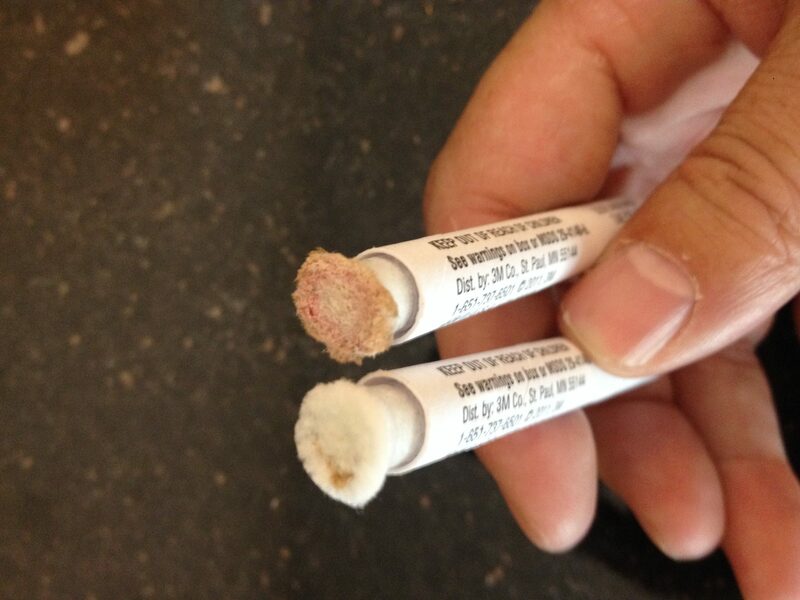 The tip of the testing stick will turn red in 15-30 seconds if there is lead present in the paint sample. Once you’ve identified areas that contain failing lead-based paint, properly mask off the area, wear a protective respirator/ goggles/ gloves/ clothing, and utilize a power sander and hep-vac in unison. 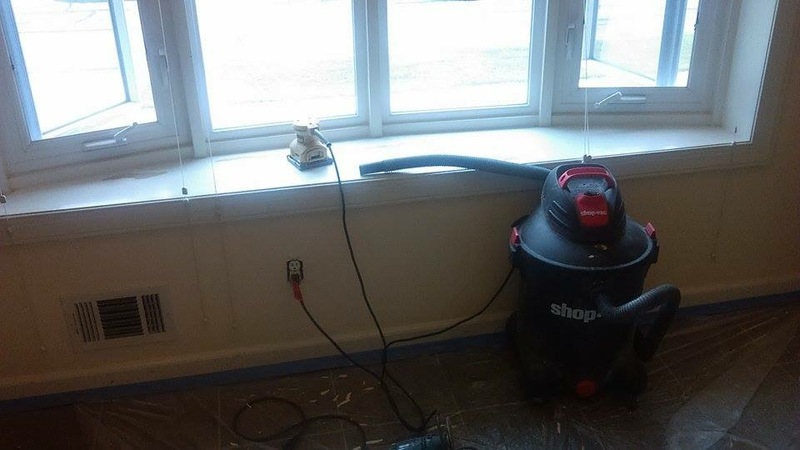 Sand and vacuum away the loose, flaking lead paint chips and dust. After preparing the area, sealing with a proper primer is essential. 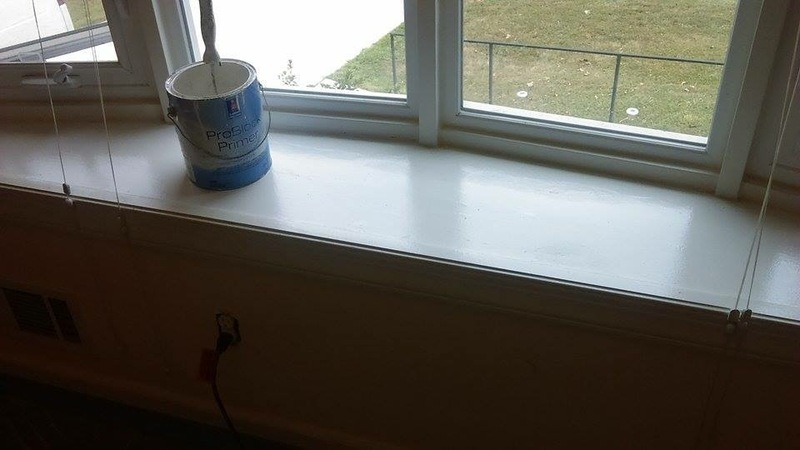 Finally, applying a proper coat or two of high-quality bonding paint will “seal the deal” and protect the area and make it safe for many years to come.